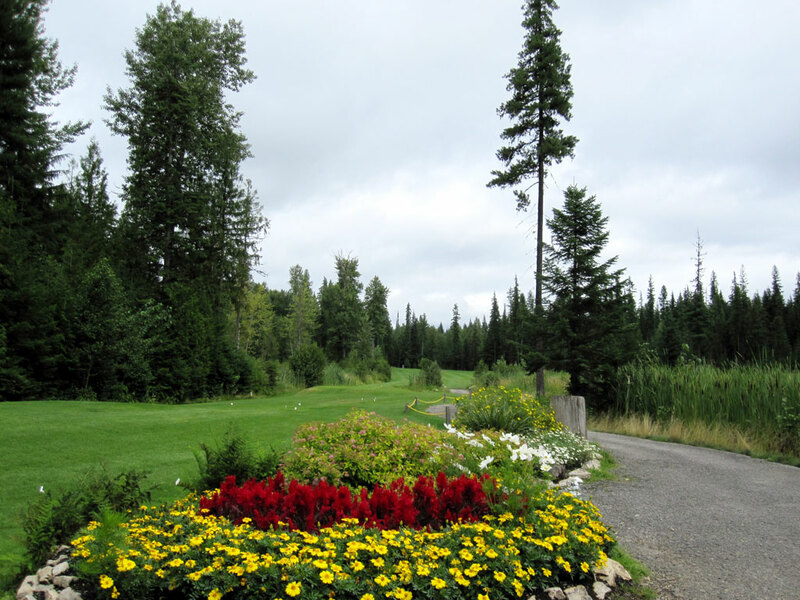 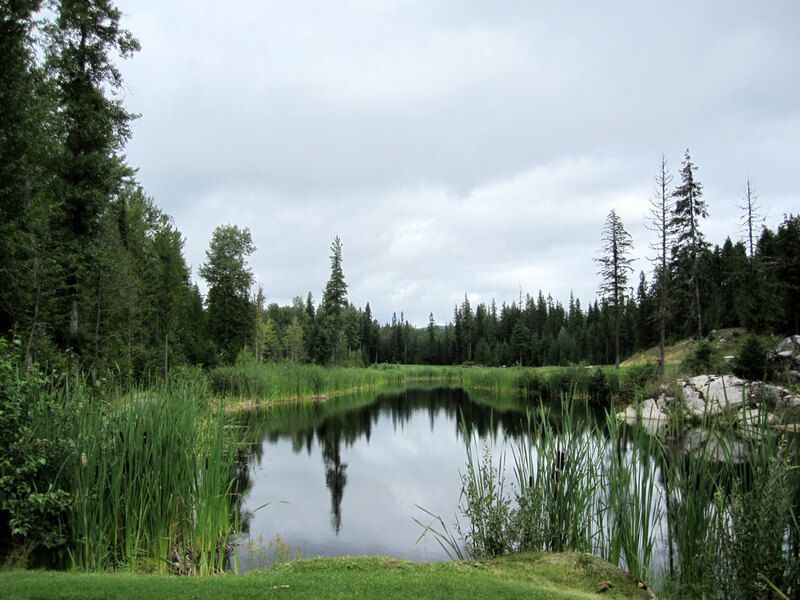 Course Website: Official Website - Visit Priest Lake's official website by clicking on the link provided. 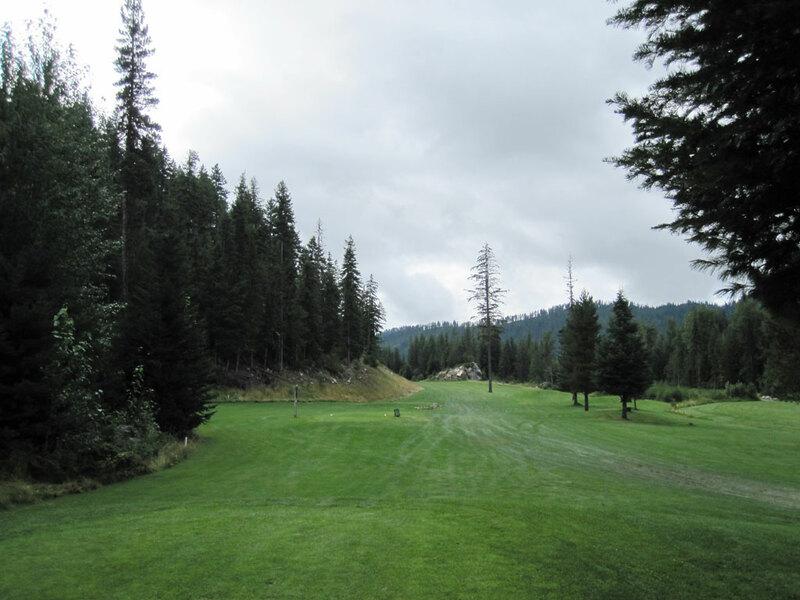 Accolades: Ranked 26th in Idaho on Golf Course Gurus' Best in State list. 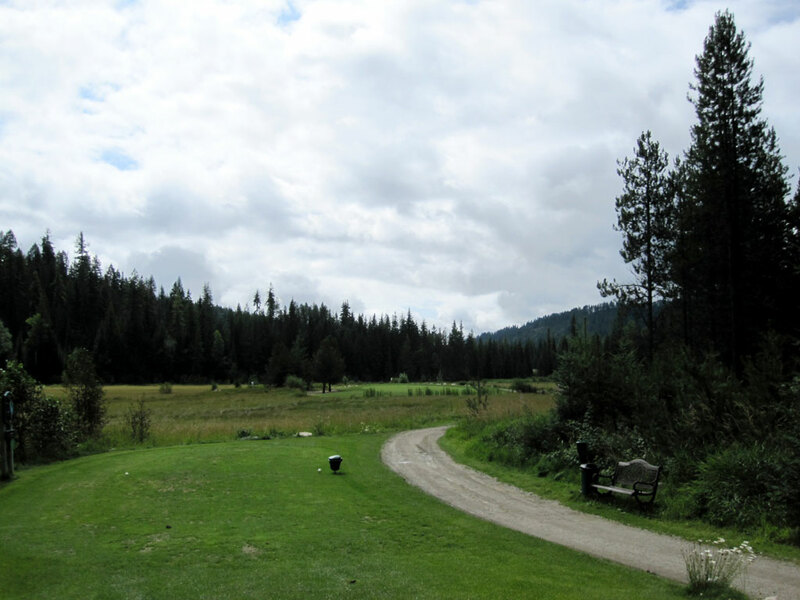 What to Expect: Priest Lake is located in the northern panhandle of Idaho seven miles from Washington and 75 miles south of Canada. 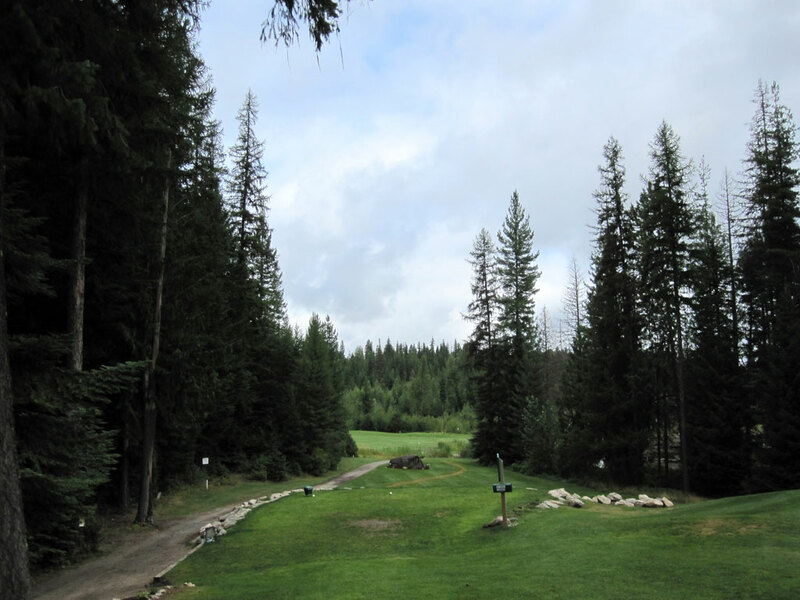 The course was originally a nine hole offering but was expanded to a full 18 in 2003, thirty-five years after opening. 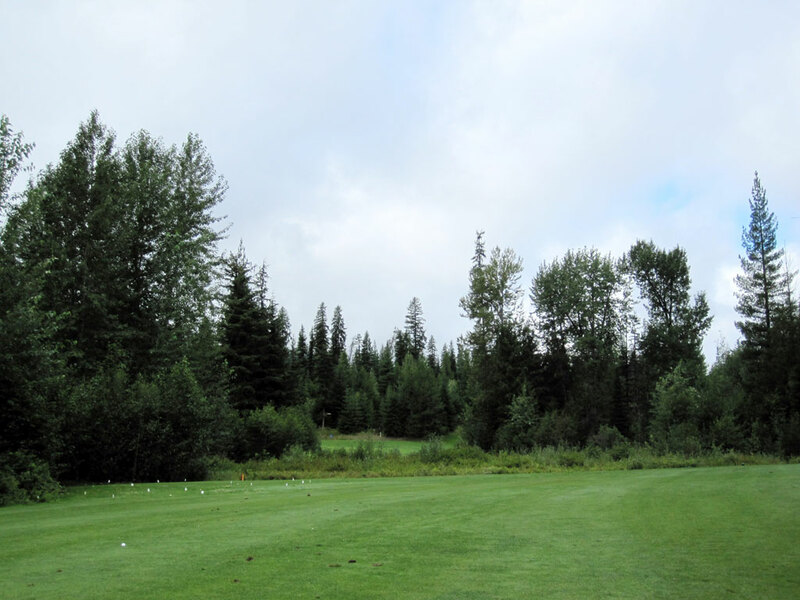 The tree covered mountain setting is stunning and surrounding scenery provides a breathtaking backdrop for golf shots. 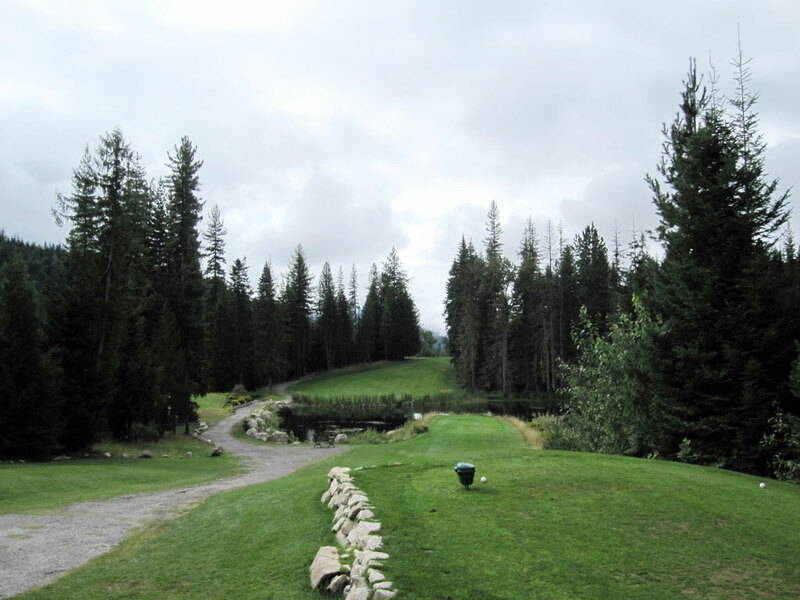 The course is quite short at just over 6000 total yards, but provides several fun and interesting golf holes. 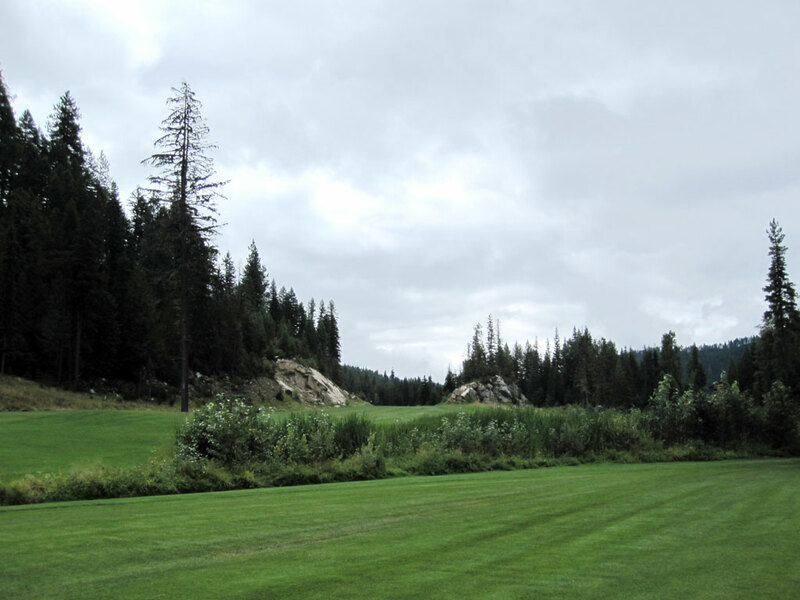 The new back nine hosts three one-shotters and is a better overall set of holes than the old front nine. 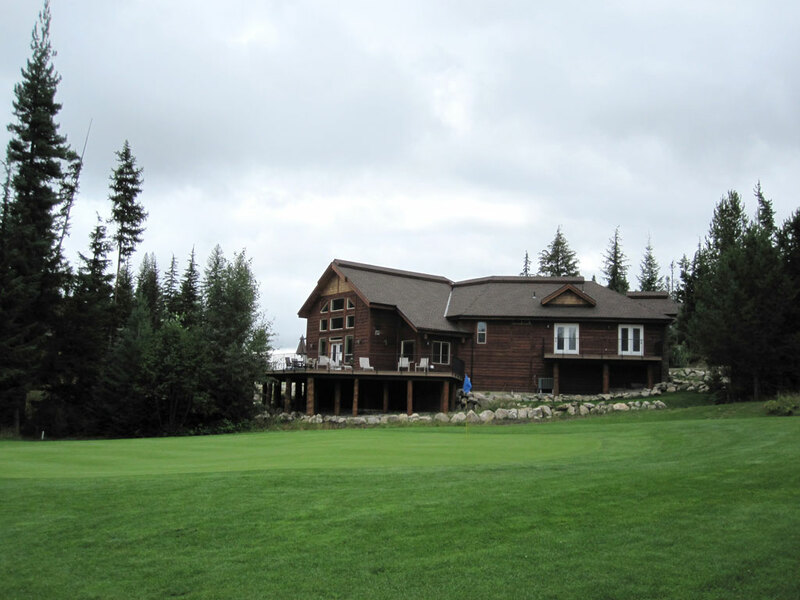 Conditioning is average and the clubhouse is modest, which is what you would expect for a course this remote. 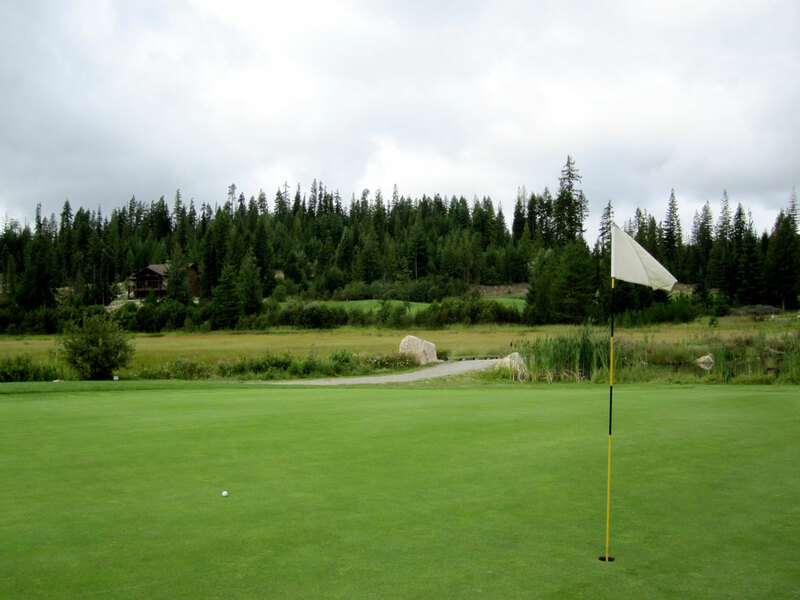 You don’t just casually pass by the Priest Lake golf course on your way to another destination because it is on the way to nowhere! 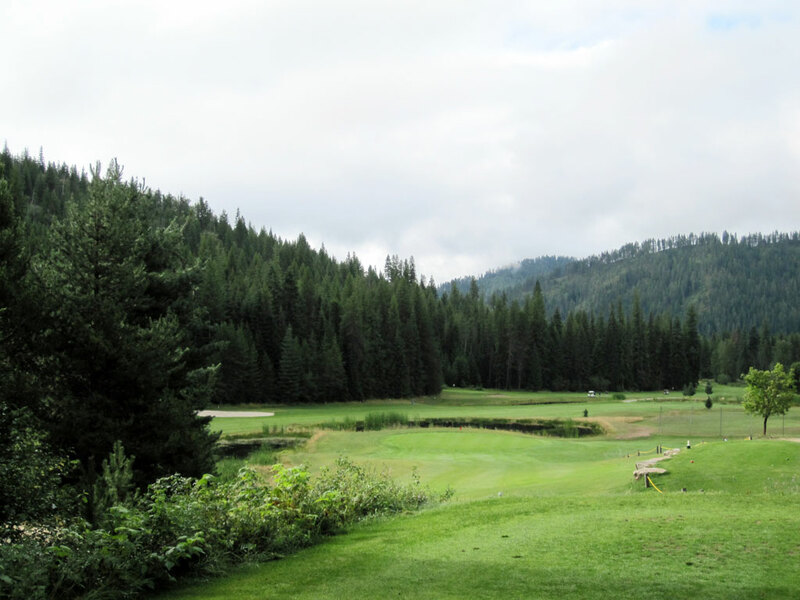 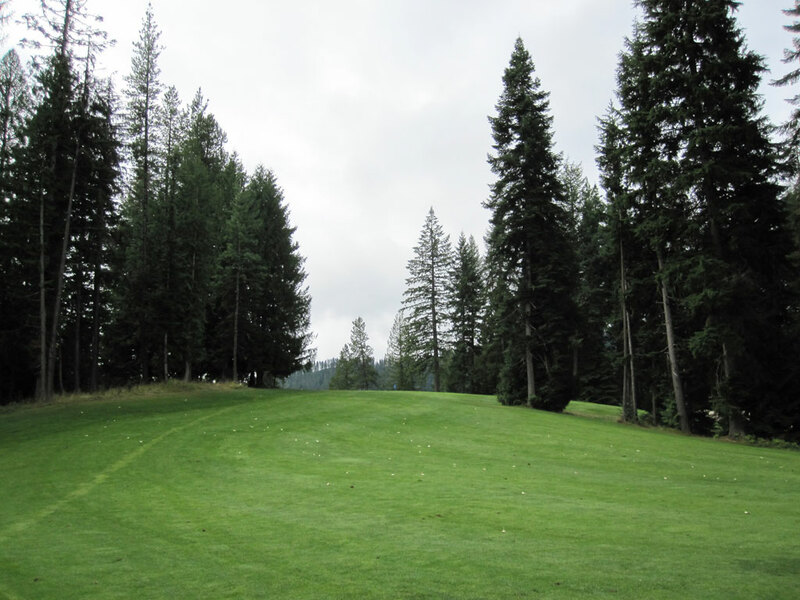 If you are at a family retreat to the Priest Lake area then it is worth bringing your clubs along so you can tee it up, but if you are in Northern Idaho on vacation and are staying further than an hour away (Sandpoint), then you’d have to be pretty die hard to justify making the trip.